We Were There is a series that revisits The QT’s in-depth coverage of the major events that have shaped the Ipswich district over the past 20 years. Today we look back at Prince William's visit to Ipswich in the aftermath of the 2011 floods. 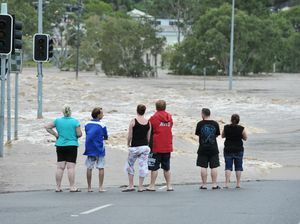 News PRINCE William lived up to his reputation as ‘the people’s prince’ when he visited Ipswich and the Lockyer Valley to comfort those affected by the 2011 floods.